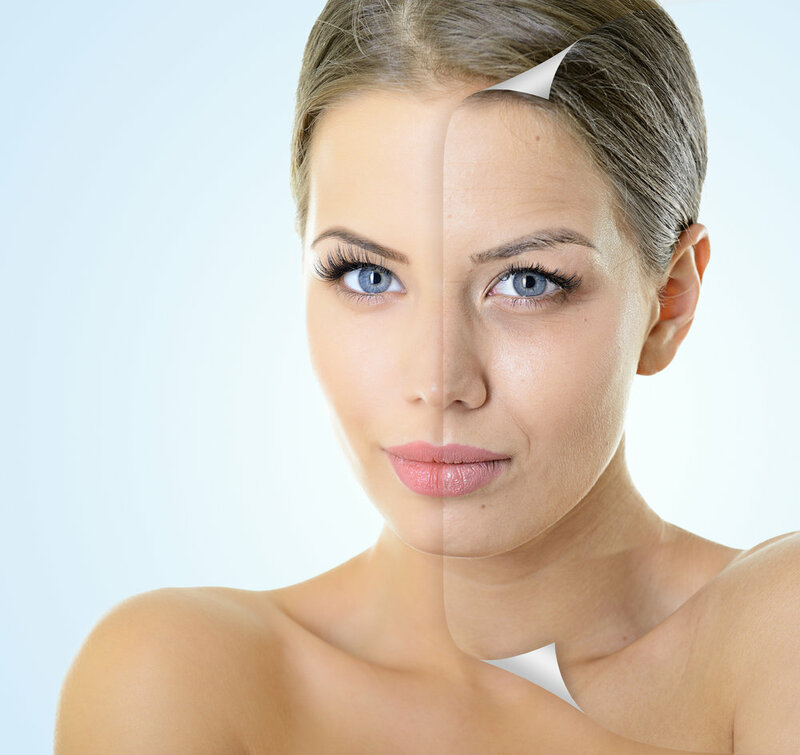 At Ageless Image Med Spa we've made looking better, feeling better and aging better an affordable reality with our new Ageless 365 membership program. We strive to provide you with cutting edge, high quality, "big city treatments" so you will not have to go anywhere else. Our aestheticians have over 20 years of experience in spa and medical settings and want to ensure that every treatment provides noticeable and appreciable results. Because your skin is the largest organ of your body, as well as the most visible, it is so important to care for it every day of your life. So, just as you probably get your hair cut regularly, and drop in for manicures and pedicures from time to time, you need to take care of your skin on a routine basis in order to correct and prevent the signs of aging. In order to design and recommend a skin care program for you, you will meet with one of our skin care professionals for an in-depth consultation with a Visia complexion analysis. This analysis will show you where your trouble spots lie, and which treatments are best for correcting and improving your skin. They will recommend a jumpstart to your program by completing a series of treatments from one of our more aggressive lasers, and then following it up monthly with our membership program. Our Ageless 365 flow chart will take you through the importance of daily products, explain the different treatment options, and help to design a plan to correct imperfections, prevent further damage, and nourish your skin for life! The fountain of youth can be as simple as using good daily skin care products and getting non-invasive, non-surgical treatments on a consistent basis. Click to read our Ageless 365 Guide to Radiant Skin! Discounts: Additional 10% discount off skin care products, Medical Weight loss food products, Botox and Juvederm.